As soon as a pimple begins to appear, it takes all of our mental faculties to be able to resist the urge to meddle with it. We might have been cautioned against it a million times before, yet the satisfaction of popping a pimple is perhaps greater than any other. But hold onto your horses; you might want to re-consider your actions. The popping of a pimple, in reality, does more harm to your skin than good. So while you are standing tiptoed, staring at your reflection in the mirror and contemplating, we’ve found better ways for you to deal with them. Go ahead and take a look! 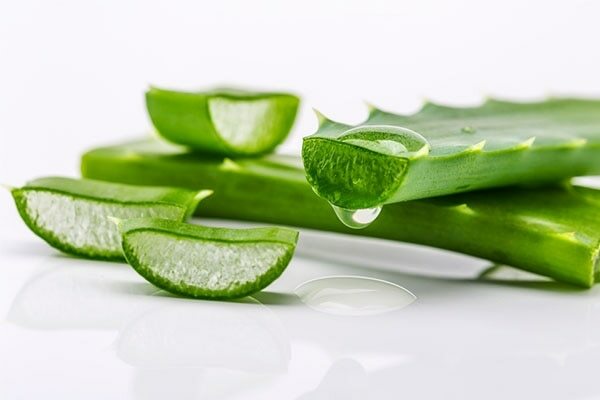 The antibacterial and anti-inflammatory properties of Aloe Vera aid in the treatment of acne. It also helps reduce the redness caused by acne. Aloe Vera works as an excellent moisturizer, especially suitable for people with dry skin. If you are prone to breakouts, Aloe Vera will work wonders for your skin. It can accelerate the healing process while blocking all the bacteria accumulation. Start off by washing your face with lukewarm water. Then, cut into a fresh aloe vera leaf and extract the gel within. Gently massage your face for a while with the gel before rinsing with cold water. 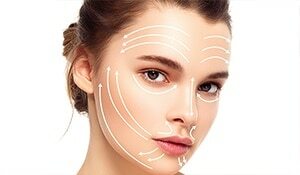 Apple vinegar cider is a great remedy for the problem of pimples as it restores the skin’s acidity. 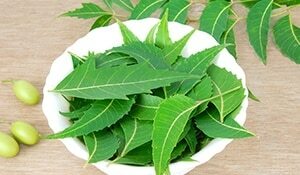 At the same time, it also helps fight bacteria and skin infections. 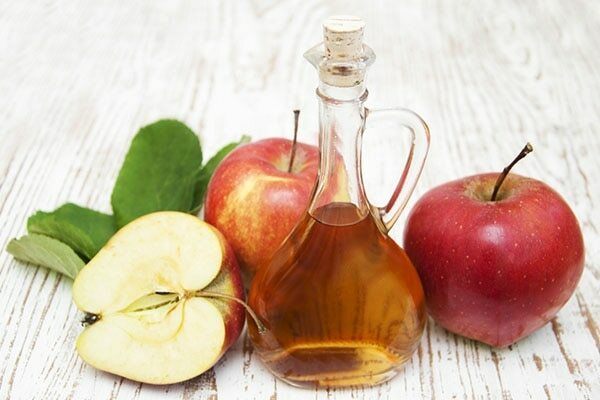 The lactic acid present in apple vinegar cider helps remedy the appearance of acne scars as well, getting them to fade away with regular application. Dilute apple vinegar cider with water. Soak a cotton ball in this solution and gently apply this solution onto your skin. Let this solution sit on for about 5 minutes before rinsing it off with cold water. Repeat this process frequently throughout the week for best results. Available in almost every household kitchen, honey has anti-inflammatory properties that help reduce the redness and swelling caused by acne. 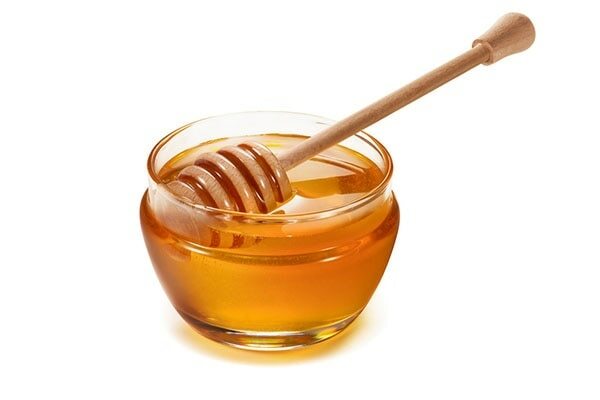 Honey is a natural humectant that helps preserve the moisture in your skin. It also treats the problem of dryness that may be caused by other treatments. Dilute honey with water and soak a cotton ball into this solution. Gently massage your skin with the cotton ball. Rinse off the solution with cold water. 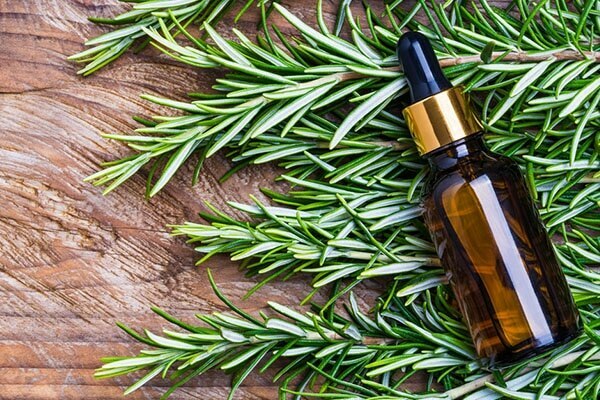 Rosemary is an excellent remedy against puffiness and redness, also helping to prevent future breakouts. It has antioxidant, antibacterial, and anti-inflammatory properties, along with natural antiseptic properties, which help heal and disinfect your skin. Dilute rosemary oil with coconut oil and use this solution as an acne-fighting face wash. Tea tree oil is well known for its ability to fight bacteria and inflammation. 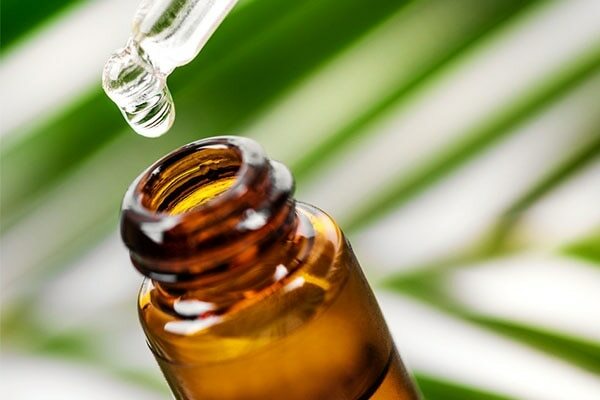 With prolonged use, tea tree oil significantly reduces pimples as well. Soak a cotton ball in tea tree oil. Then, apply this solution all over your acne affected areas with the cotton ball. This will unclog the pores and dry out all the blackheads. Later, rinse off the solution with cold water.